Who Helped with the 4/7 Roadside Cleanup! ​Your Efforts Went a long Way to Help The Bands! 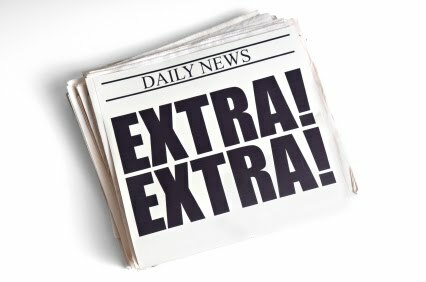 Click on the newspaper above to see what Cherokee Band Students have been up to this year! Congratulations to the 2017 State Champions!